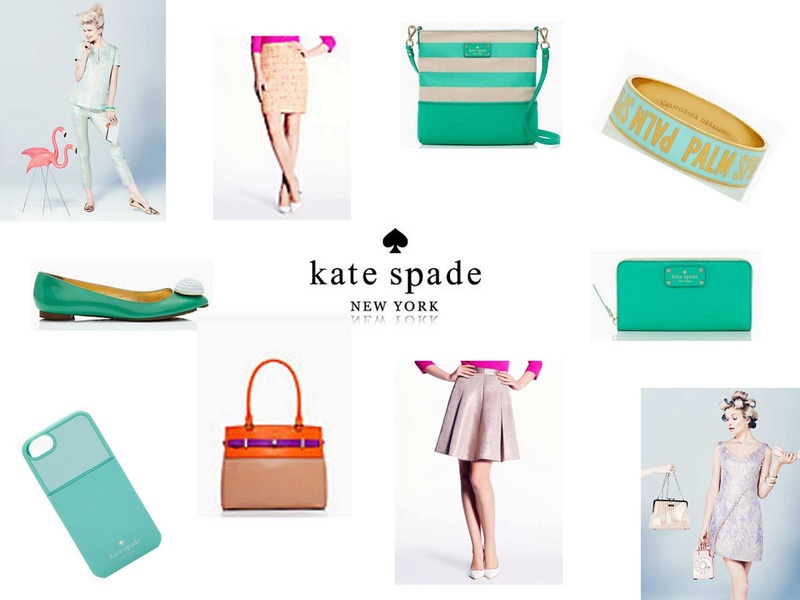 I wanted to share with you all, my sweep through of Kate Spade's new arrivals this week and yes, I know there is a lot of mint - I should possibly re-name this blog The Mint Obsession! The items above are on my best of list. I love the colours of the summer collection - all items are bright and vibrant and are just damn right fun! I'm sure you will see that there is a common theme running through most of the items, whether it be bright candy colours or palm trees and leaves. There is something for everyone. If you want to check out more of the new arrivals or get a more detailed look at the items above you can click here.